As Heard on Radio ! ! I Am The Codyman is a most fascinating book; as it doesn't fit any one genre. It is suitable for all age groups from 12-100. 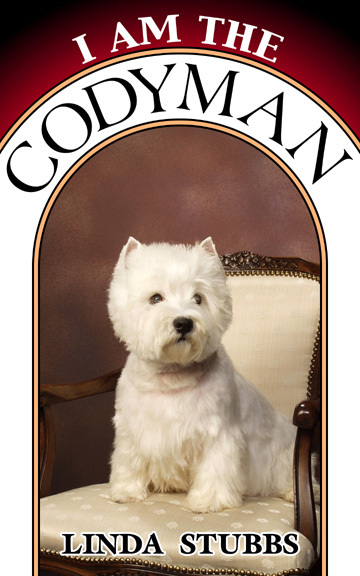 The main character, a little white dog, Cody, is sarcastic and egoistical in his own mind but never shows anything but love and helpfulness. You will just have to laugh at yourself as a human when you look through Cody's eyes.